Authorities say Kenneth Bryant shot and killed Autumn Bryant before turning a gun on himself at a residence on Fairview Street in Gardiner. 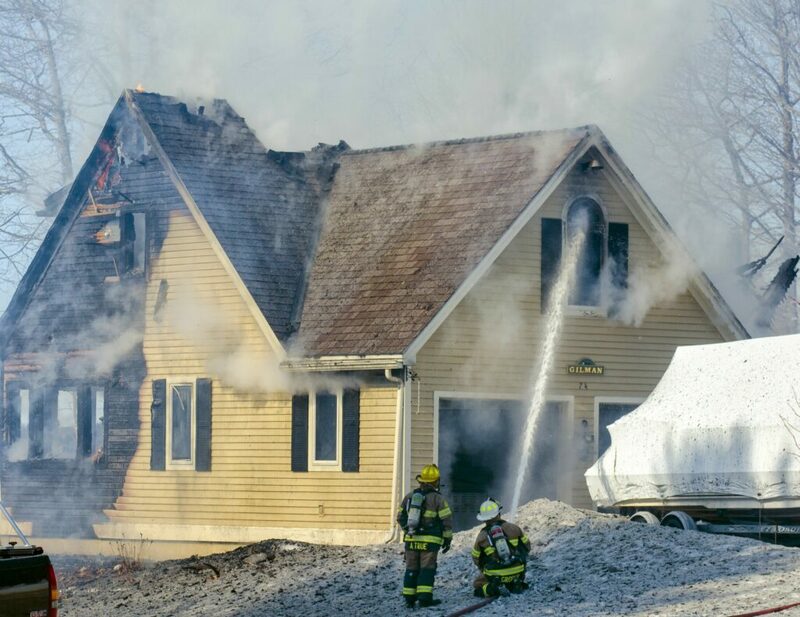 GARDINER — A man fatally shot a woman and then killed himself Tuesday in what authorities called a domestic violence murder-suicide that also has been linked to a house fire earlier in the day in Sidney. 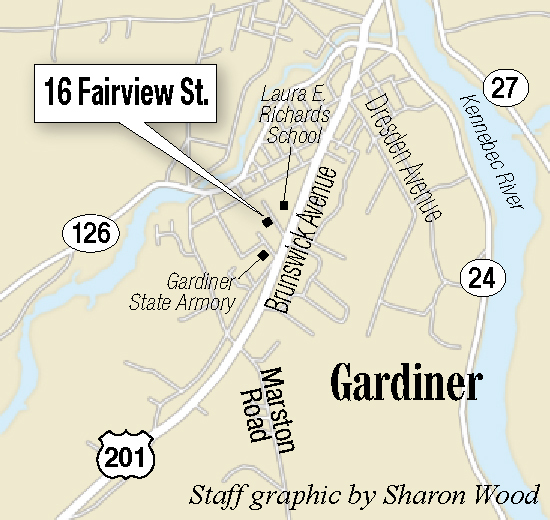 Local police officers went to 16 Fairview St. in Gardiner at 11:21 a.m. Tuesday and found two victims. 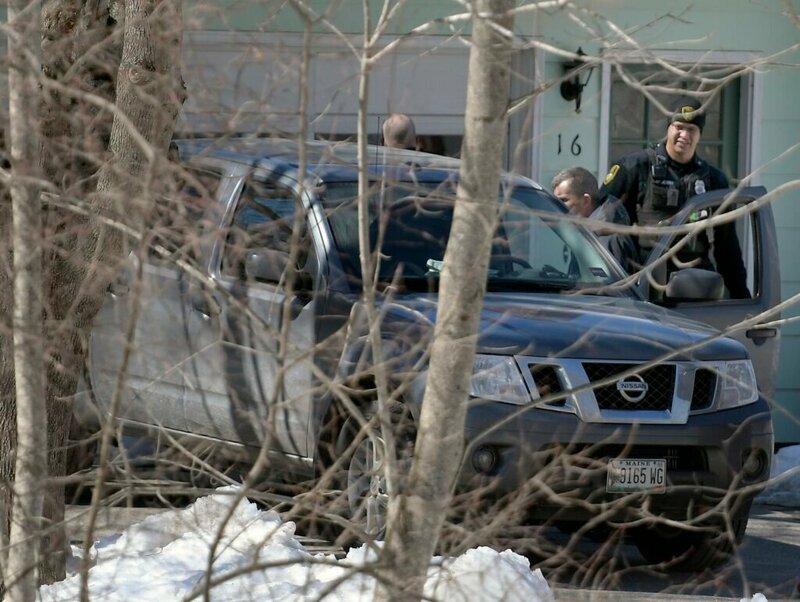 A man was found dead in a pickup truck in the driveway, while a woman, found alive in the garage, died after being taken from the scene to MaineGeneral Medical Center in Augusta with two gunshot wounds to the head. In a press release Steve McCausland, spokesman for the state Department of Public Safety, identified the woman as Autumn Bryant, 44, and the man Kenneth Bryant, 48. 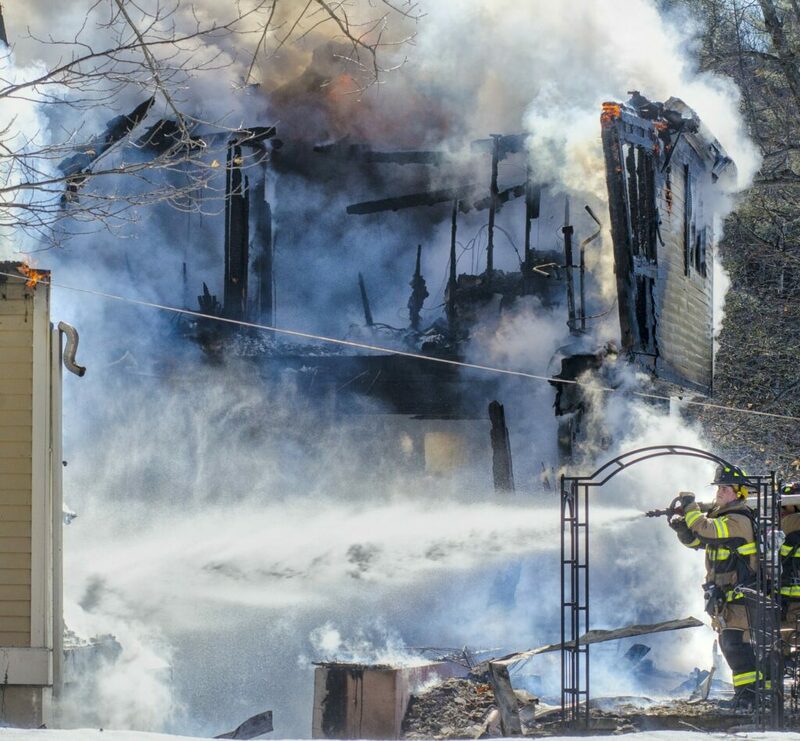 The estranged couple lived in Livermore Falls. 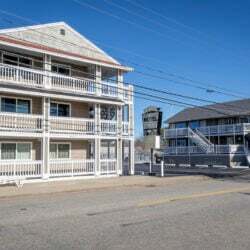 The wife, Autumn, had been staying at her brother’s home at 16 Fairview St. in Gardiner since she had separated from her husband in November. 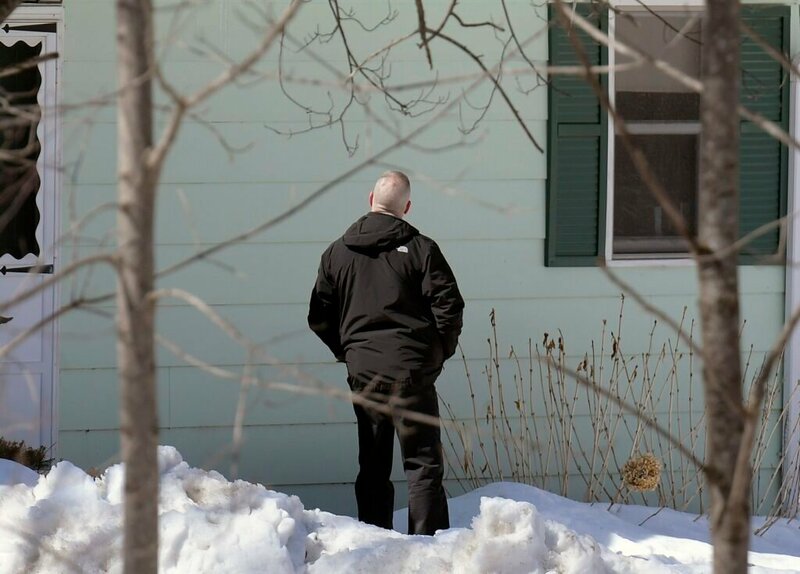 “The couple are from another community in Maine,” McCausland said earlier in the day. Autopsies on the two bodies will take place Wednesday at the State Medical Examiner’s Office in Augusta. McCausland said during a short news conference earlier at the scene that police believe the man shot the woman before killing himself. 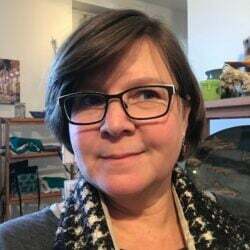 McCausland said the man and woman were an “estranged couple in their 40s” and, in a later release, said they had been estranged since November 2018 and divorce proceedings were underway. “We know they have been separated for a few months,” he said. 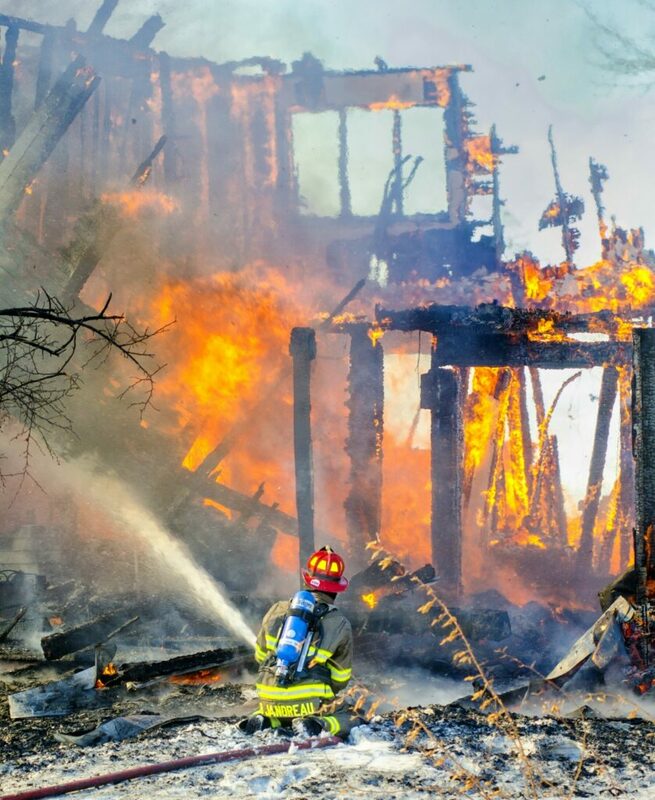 Earlier Tuesday morning, a fire destroyed a house at 74 Poppy Lane in Sidney. 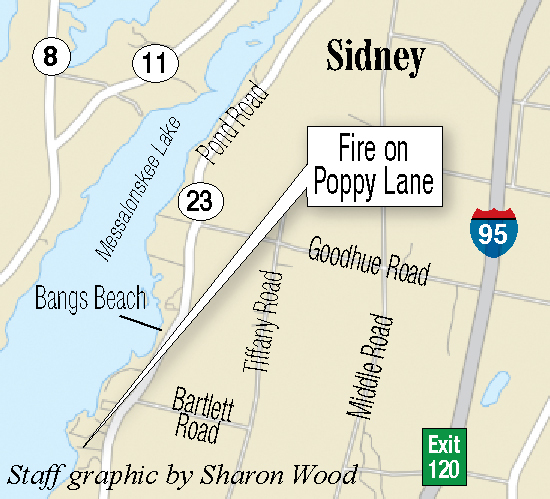 Maine State Police said the house fire in Sidney “has a connection to” the Gardiner shooting. 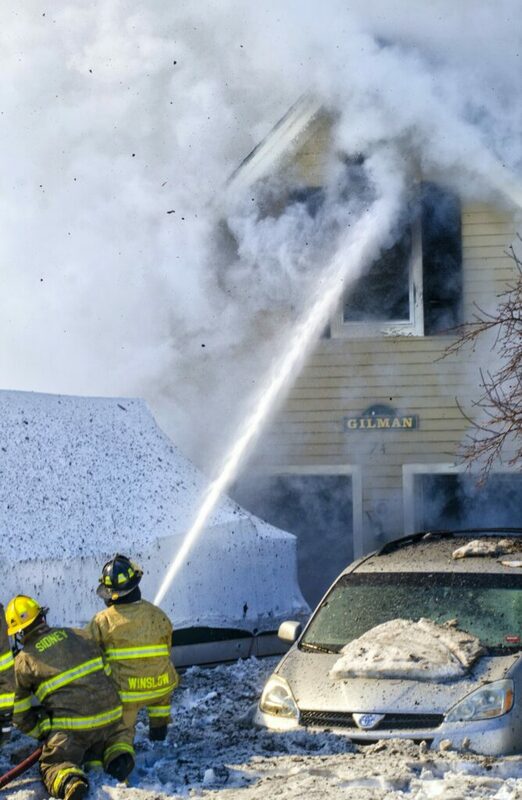 Later McCausland said that the destroyed home was owned by Autumn’s mother’s husband, Lawrence Gilman. Autumn Bryant’s mother is Terry Gilman. The house was unoccupied because the Gilmans live in Florida during the winter months. They have been notified of the deaths and the fire. 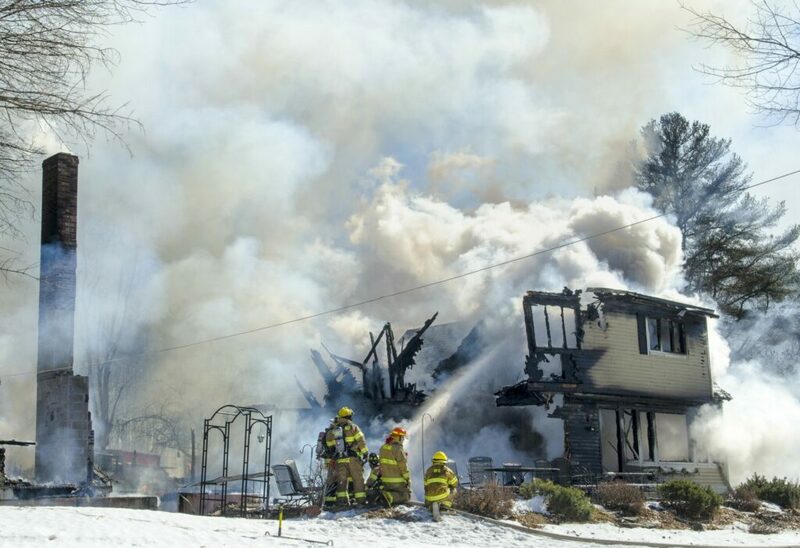 Fire investigators say the blaze remains under investigation and the cause remains unknown. 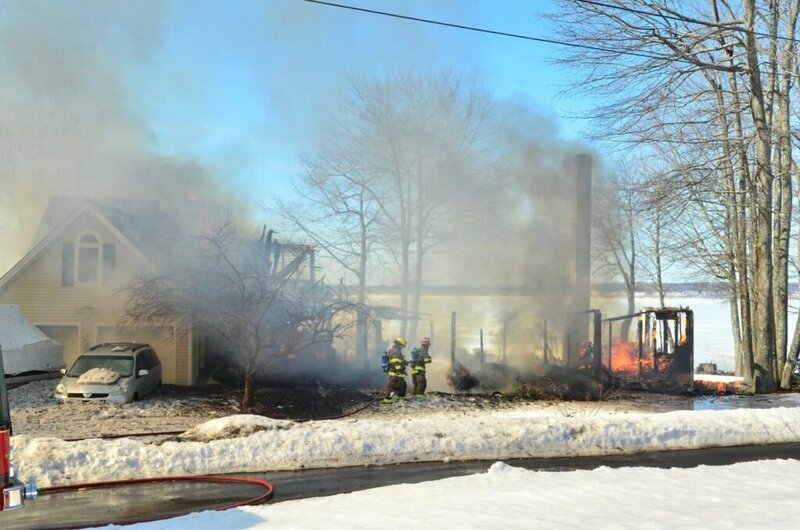 Fire investigators are coordinating with State Police.